Studies have shown that dirty solar panels produce less power than those that are kept clean. 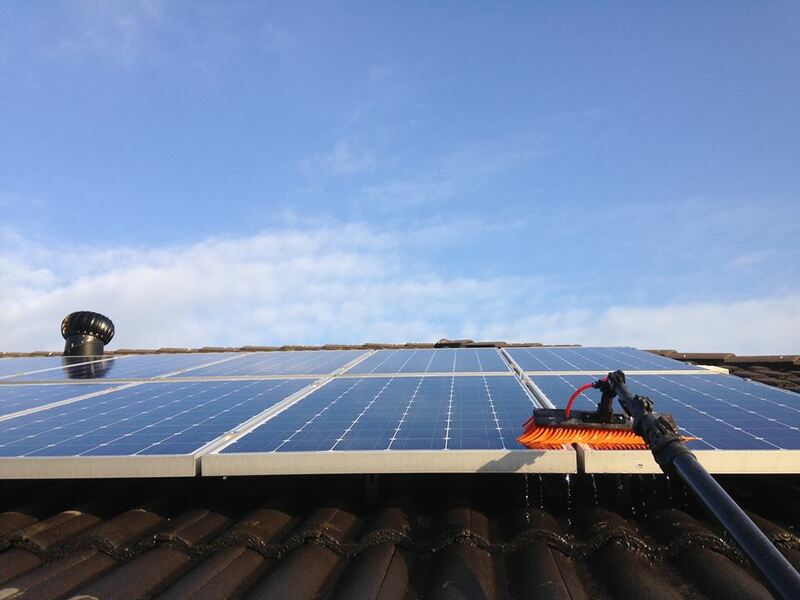 A build up of dirt, leaves, bird droppings etc can inhibit the panel’s exposure to the sun, so having the panels cleaned ensure you’re getting the most out of them. We use specialised equipment, that utilises purified water and extension poles, so we can access even the most difficult to reach panels safely.